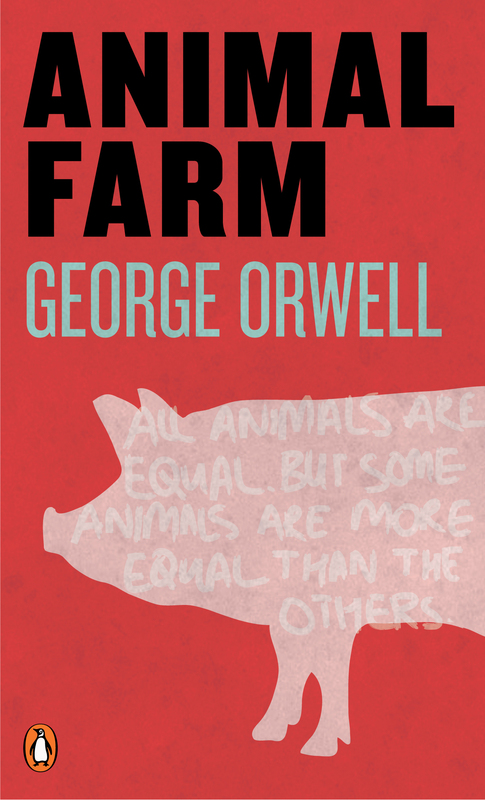 A school district in Stonington, Connecticut, has removed George Orwell’s classic dystopia Animal Farm from the eight-grade curriculum despite the protestations of a popular longtime teacher and several parents in the district. The book was removed from the district’s list of “anchor texts,” which means it can no longer be used as a part of main instruction, relegating its use to supplemental, after school, and enrichment reading. The story broke when David Collins, an opinion columnist with The Day, shared his thoughts on the curriculum change, including an apparent lack of transparency on the part of administrators in the school district, who provided vague answers to queries regarding the curriculum change. As a result of the controversy, the school board changed the agenda of this week’s meeting to include a comment period for concerned parents. Parents are still dissatisfied with the district’s response, raising concerns over the lack of transparency about how curriculum decisions were made and rumors that Goldberg had been reprimanded for his opposition to the removal of Animal Farm from the anchor texts list. Parent Penny Ann Boddle echoed this sentiment during the board meeting. “The question is why is a tremendous and respected teacher not being given the latitude to teach books he wants to use,” she said. 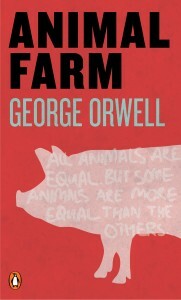 The district may not have banned Animal Farm outright, but the removal of a book from the curriculum without the consent of instructors, especially those who have incorporated the text into their classrooms for decades, is still worrying as fewer students will likely have the chance to engage meaningfully with a text that is universally praised as one of the most important books ever written. Of further concern are the rumors that that district has ignored the instructor’s expertise to such a degree that they might have reprimanded him for his dissent. We’ll be following the story, but our hope is that the school board sees reason and acknowledges the expertise of the district’s educators by restoring the book to the curriculum.